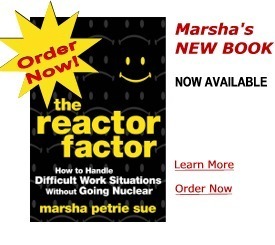 Steve has been quoted in this excellent book by Marsha Petrie Sue. If you would like to order this for your personal reference, please click on the book to the right. You will find this book very educational, especially in today's economy. CHECK OUT OUR SPECIALS FOR 2014 !!! We are currently taking appointments for Waterless Vehicle Detailing in the Phoenix Area. Click the button below for pricing details. Holly and Steve would like to welcome you to Hawgwash, LLC, providing second income coaching and consultation for the 21st century. We provide a select line of Home-Based Business Opportunities for the SERIOUS not the curious. Each one of the companies provides you with the opportunity to earn a substantial second income without jeopardizing your current income stream. Hopefully as you transition through our website, we will be able to provide solutions to your concerns in our ever changing world. Hawgwash, LLC was founded by Holly who holds a masters degree in finance and has a proven track record in the corporate world while assigned as a controller in the telecommunications field. Her partner, Steve, is a retired Marine Master Sergeant who served a tour of combat in Viet Nam and prior to retirement was assigned to the Pentagon. Together they bring a wealth of knowledge for those desiring to meet the challenges of the 21st century. 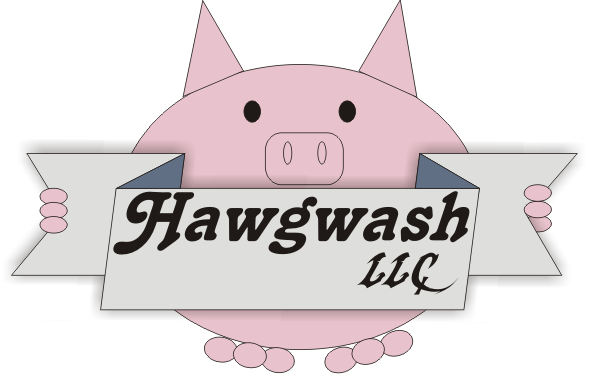 Wherever the future takes you, we hope HAWGWASH LLC will be able to guide you in the direction you wish to go with the knowledge that you will not be doing it alone. Take a few minutes in the comfort of your home and browse through our website to see if Hawgwash, LLC offers something that will assist you in the days ahead. We have added a fantastic NEW, nutritional product line by STEMTech, Stem Cell Nutritionals. We are now carrying the World's First and ONLY PATENTED, Scientifically Proven Stem Cell Enhancer. Anyone wanting to enjoy optimal health or anyone wanting optimal fitness should take a look at this revolutionary new product line. STEMTech even provides Stem Cell Nutritionals for your pets and horses. We invite you to look at our other website to learn more about StemEnhance, StemFLO, StemSport, StemPets and StemEquine. We may have some answers that can be found at www.hawgwash.us. We offer Pre-paid Legal plans for the small business entrepreneur, the individual and the family. We also have a incredible Identity protection plan called Identity Theft Shield. If you want more information, either click here or feel free to e-mail us. Please e-mail us with your Small Business questions and we will do our best to answer you. We carry two lines of waterless technology cleaning products. UltraLuster Worldwide, Inc. carries a complete line of waterless cleaning products for cars, boats, motorcycles, airplanes, recreational vehicles (RV's) and golf carts. Their flagship product, UltraLuster Waterless Wash and Protective Glaze utilizes the latest in Acrylic Polymer technology. By using this waterless technology, you begin saving water, the earth's most precious resource. To date this waterless technology has saved over 24,700,000 gallons of drinking water for Planet Earth. Click here to order products. We also carry Dri Wash 'n Guard waterless car wash products by DWG International. This was one of the original waterless vehicle wash companies in the industry. To order Dri Wash vehicle cleaning products, click here. We also have Dri Wash for the home. For specific information on the Dri Wash products, please click here. On these pages for both UltraLuster products and the Dri Wash 'n' Guard products, we have tips for how to detail your car, truck or motorcycle. if you need general detailing supplies, click here. As you are out riding around either in a convertible or on a motorcycle, we carry a line of Schampa stretch headwear (also known as "doo-rags") for the discerning individual. We carry both the Schampa Stretch Z Wraps and the Doo-Z's. The colors and patterns are listed here.